In this exciting first-time robotics project, youth use the newest LEGO technology to learn what a robot is, how to build one, and how to program. General information about the Ohio 4-H program is on our robotics web page. 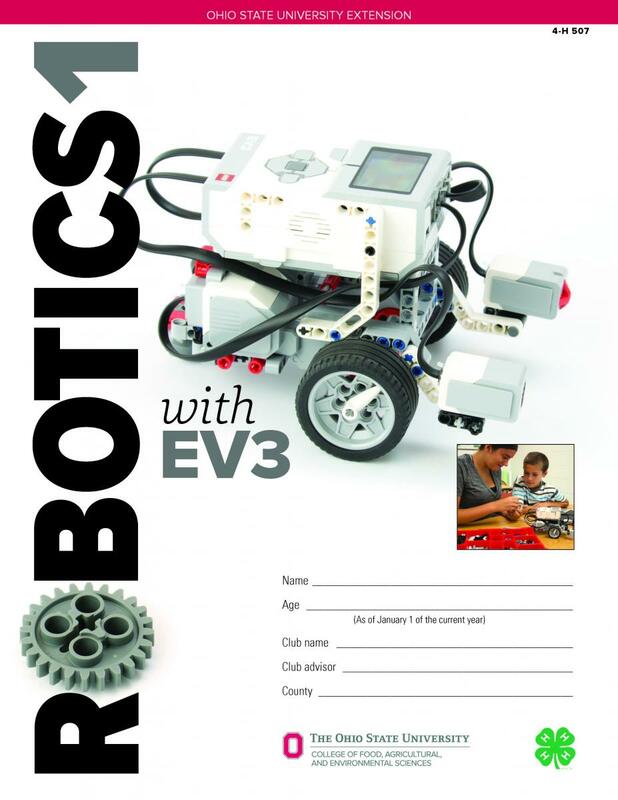 These files and videos are for members and others taking the Robotics 1 with EV3 project. Activity 9: Do You See What I See?